Simon MacLennan is an IP strategy executive with TiVo, a provider of innovativesolutions for television content discovery. TiVo has innovated leading guidance, DVR and voice discovery solutions, which it monetises through product supplies and IP licensing. He was a member of TiVo’s Leadership Council. 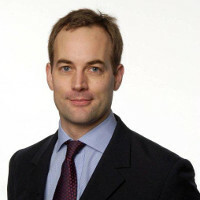 Prior to joining TiVo, MacLennan worked for Sky plc as Group Head of IP. He was responsible for Sky’s IP group and managed a wide range of issues, with particular focuses on brand and technology related IP. He is a UK and European qualified Intellectual Property lawyer.